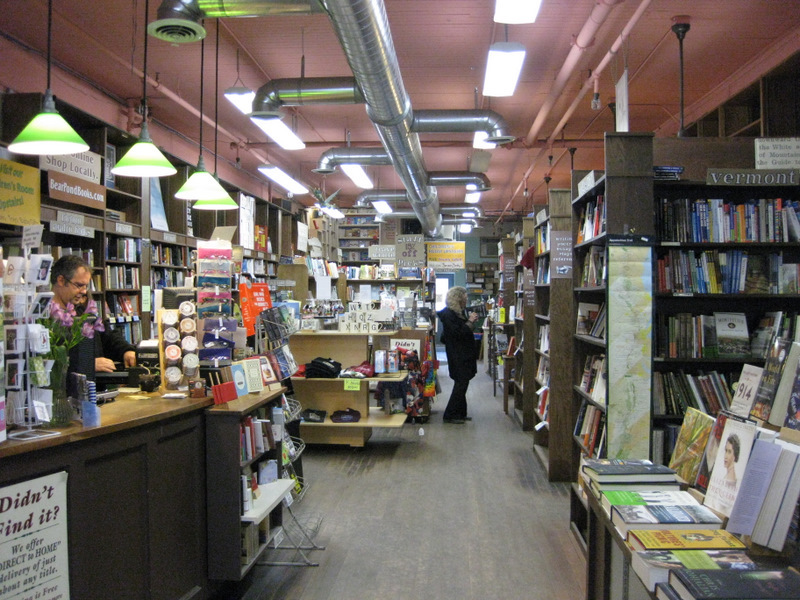 I’d like to welcome Bear Pond Books in Montpelier VT to the list of fine booksellers who have my books in stock for your immediate reading pleasure. Looks friendly, doesn’t it? Wander on in today! This entry was posted on Wednesday, March 14th, 2012 at 3:00 pm and is filed under Books, Chasing the Runner's High, writing. You can follow any responses to this entry through the RSS 2.0 feed. You can leave a response, or trackback from your own site.